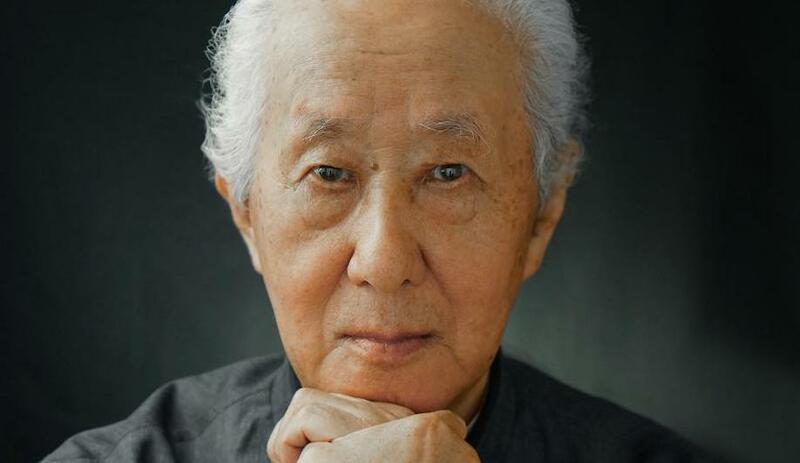 You are here:Home / Search results for "pritzker prize"
Japanese architect Arata Isozaki is the 46th winner of the most prestigious award in architecture, the Pritzker Prize. 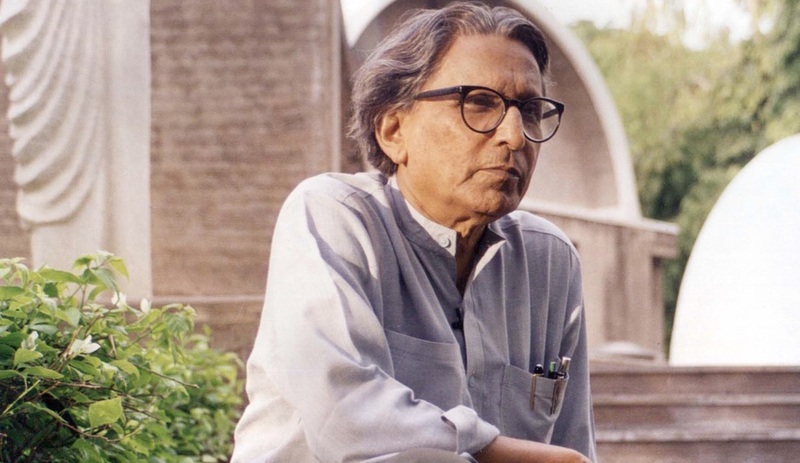 Balkrishna Doshi is the first Indian architect to win architecture’s highest honour, the Pritzker Prize. 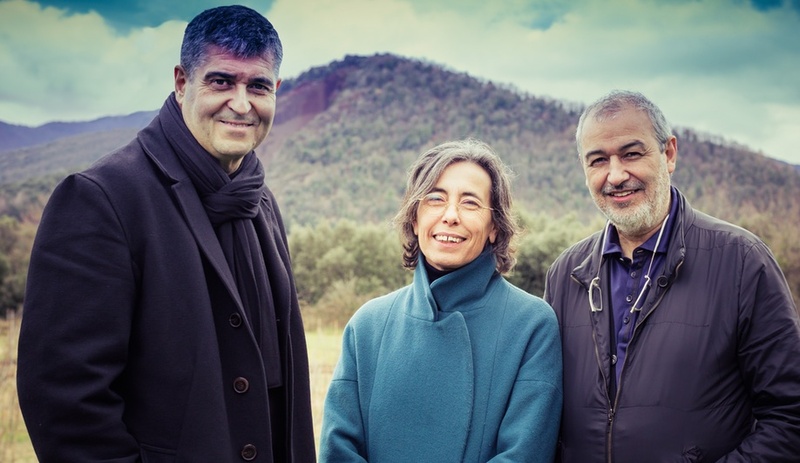 Six reasons why the most prestigious architecture award in the world has gone to RCR Arquitectes, a little-known Spanish firm. 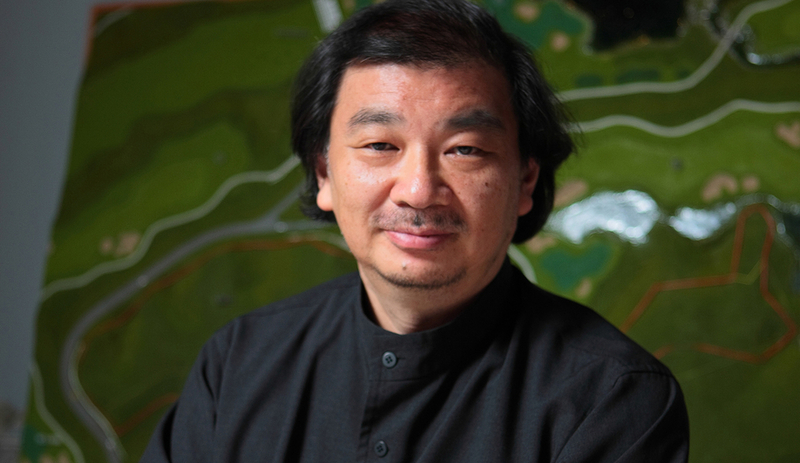 The Japanese architect will receive the 2013 Pritzker Prize for Architecture, the profession’s highest honour. 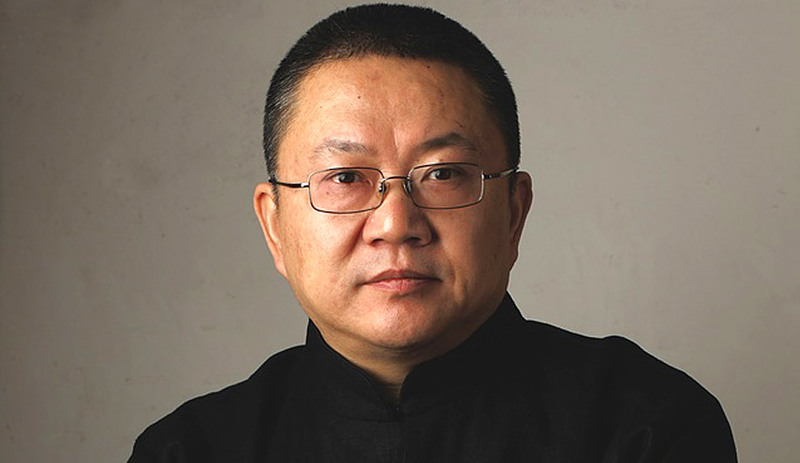 The Chinese architect has been named winner of this year’s Pritzker Prize for Architecture, becoming the first China-based recipient in the award’s history. 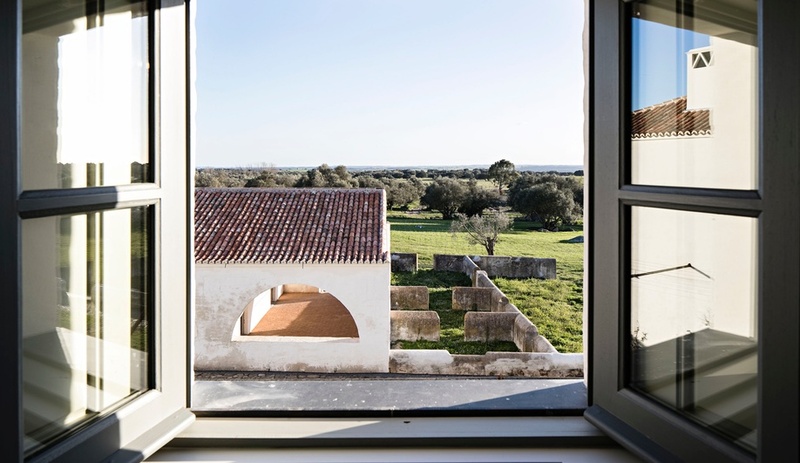 The Portuguese architect is recognized for his neo-Miesian architecture and surprising use of age-old materials. 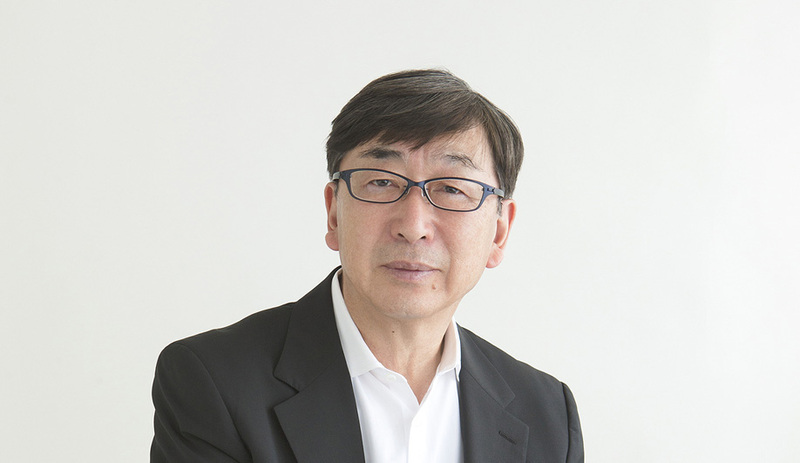 Renowned for his imaginative solutions to emergency shelters and low-tech architecture, the “paper” architect has been awarded the industry’s most prestigious award. 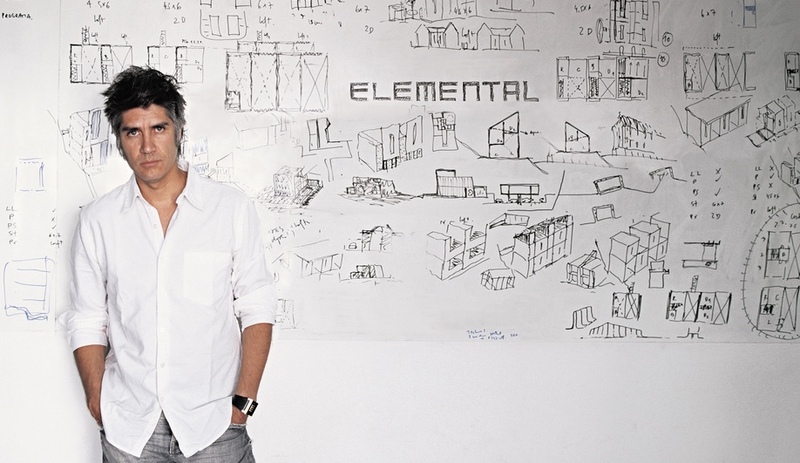 The Chilean architect, who is also director of the 2016 Venice architecture biennale, is best known for his vibrant incremental housing projects. 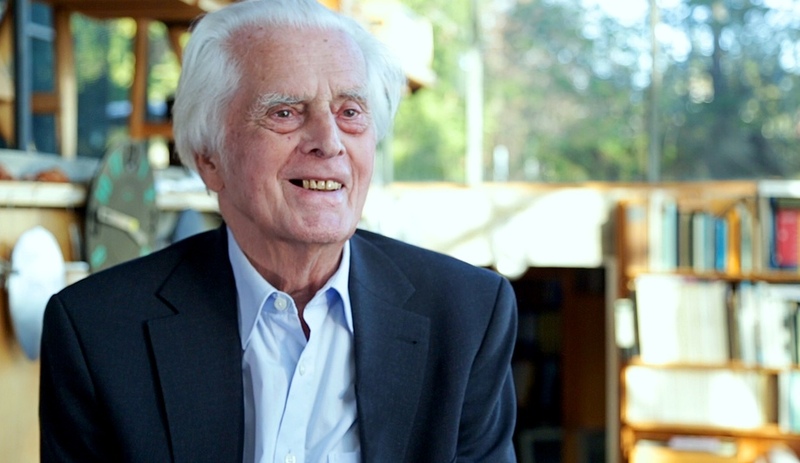 The 2015 Pritzker Prize was announced just a day after Frei Otto, the German innovator of lightweight, tensile architecture, died at the age of 89.